November 24, 2017 | Meagan Miller & filed under Fundrive, Glitch. Thank you for your support of our community-powered radio station! Our recent FunDrive was a success and thanks to the support of our listeners, donors and volunteers, we came in at a total of $109,887 – beating our goal of $105,000! Unfortunately, we are now appealing for your help again. As of November 14, CJSR began experiencing serious technical issues with our transmitter. As a result, we are currently broadcasting at a mere 40 watts. Our equipment is being assessed to determine the extent of damage and necessary next steps to restore full signal power as soon as possible. The assessments, and any upgrades and equipment repairs, will come at a significant cost. That’s where you come in: you can help us with transmitter repairs by donating online. We would greatly appreciate any support you are able to provide – even $5.00 will help. If you were unable to donate during FunDrive, it’s not too late to help! If you have already donated, thank you once again and we hope to see you on Dec. 2. 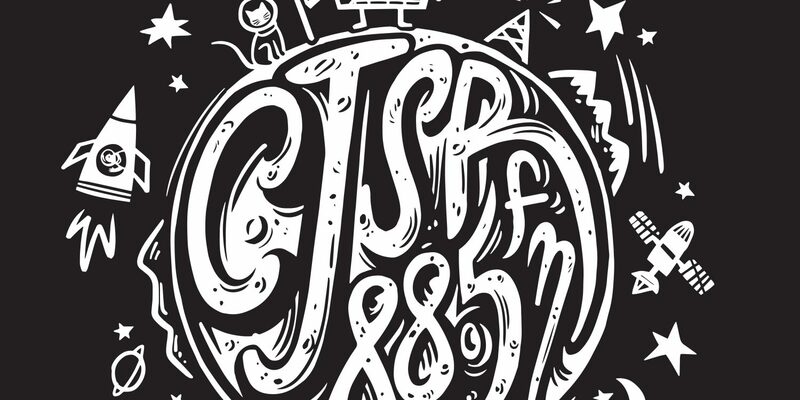 If you are having trouble picking up CJSR on your radio, you can still listen live at cjsr.streamon.fm as usual. We are working to find a solution to the problem as fast as we can! In the meantime, we’ll continue delivering the finest, status quo-smashing, volunteer powered radio we always do. We apologize for any inconvenience. Thank you for your patience, and your support.